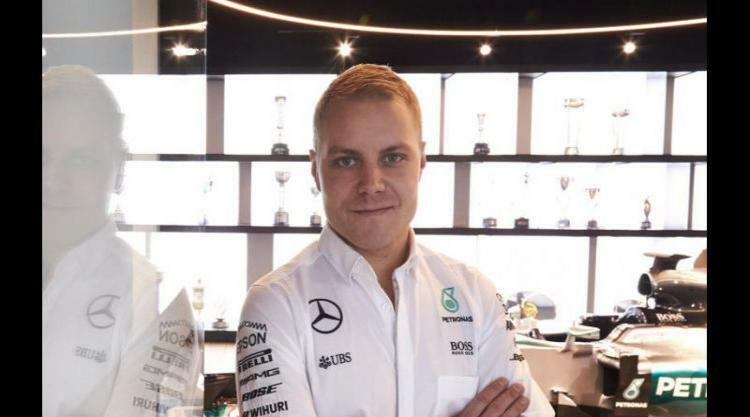 After working as an understudy to Pastor Maldonado and Bruno Senna in 2012, Valtteri Bottas will race for Williams in 2013. Highly respected within the team, expectations are high for his debut year after he showed promise during his 15 Friday morning practice sessions in 2012. He made an immediate mark in his early career when, in 2007 at the age of 17, he won two Formula Renault races, and the following year he won both the Formula Renault Eurocup and the Formula Renault Northern European Cup. The new Williams driver began his single-seater career in 2007 and had an immediate impact with two victories in Formula Renault NEC on his way to third place in the standings. That winter Bottas gave a further indication of his pace when he contested four races in the Formula Renault UK Winter Series and claimed three victories. The following season saw Bottas dominate in Formula Renault. He won the North European Cup and the Eurocup, beating Daniel Ricciardo and Jean-Eric Vergne (both now at Toro Rosso) along the way.Bottas stepped up to F3 in 2009 with ART, where he finished third in the Euroseries, taking victory in the prestigious Masters race at Zandvoort. He managed to repeat both of those results in 2010 and was named as reserve driver for the Williams F1 team. Bottas opted to concentrate on his role as Williams' reserve rather than contest another junior category last season, a decision that allowed him to take part in 15 first practice sessions during the year in place of regular race driver Bruno Senna. With Senna struggling for consistency and qualifying pace, Bottas' impressive Friday morning performances meant that he was never far from Frank Williams' thoughts and it was little surprise when he was named as Pastor Maldonado's team-mate for 2013.